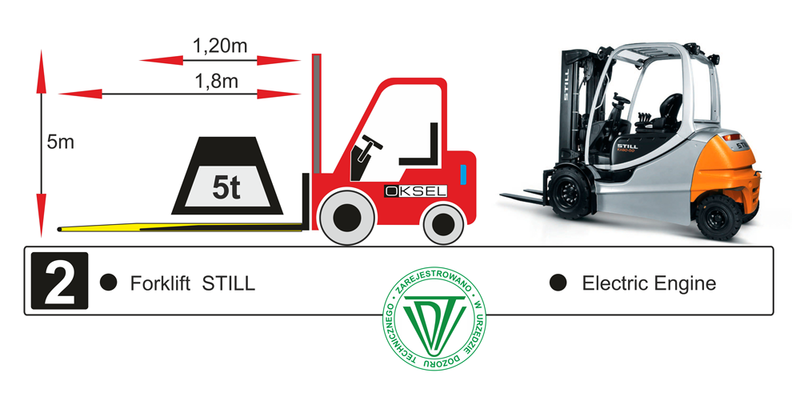 Oksel has at its disposal specialized forklifts with reloading weight up to 16 tonnes and lifting height up to 10 metres. 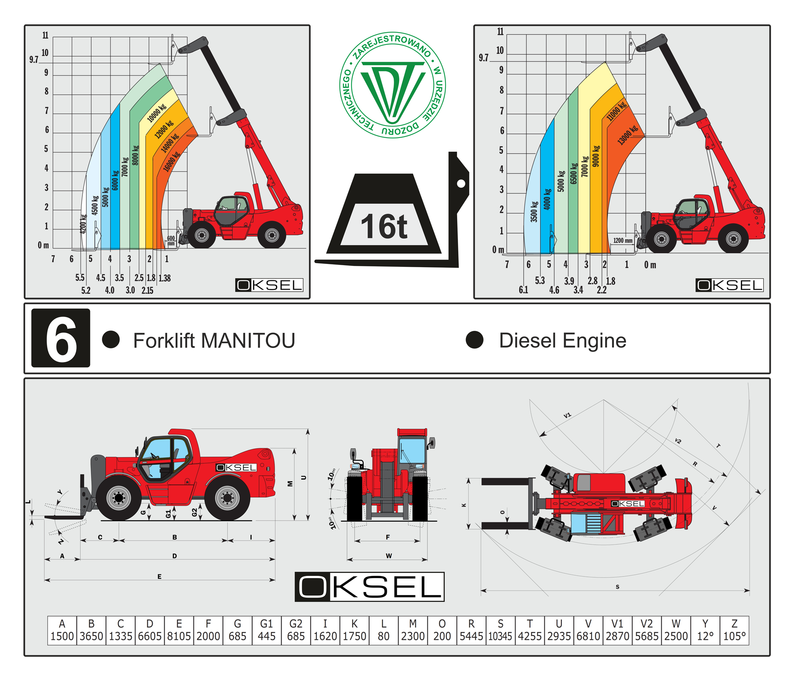 We rent trucks with or without operator, short and long term. 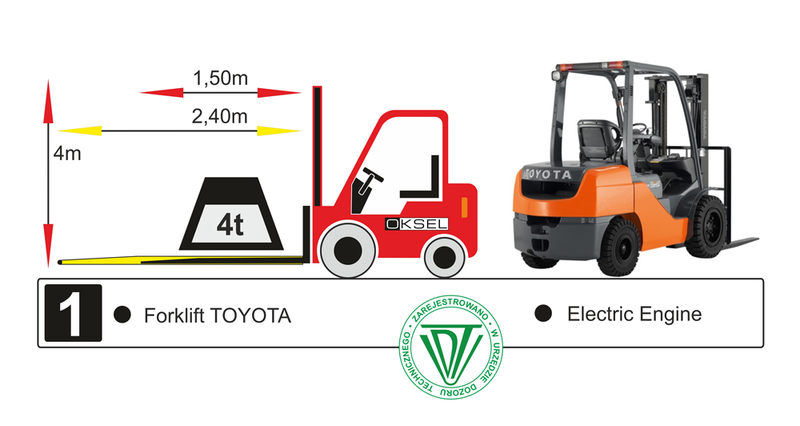 We execute orders for loading, unloading and reloading. 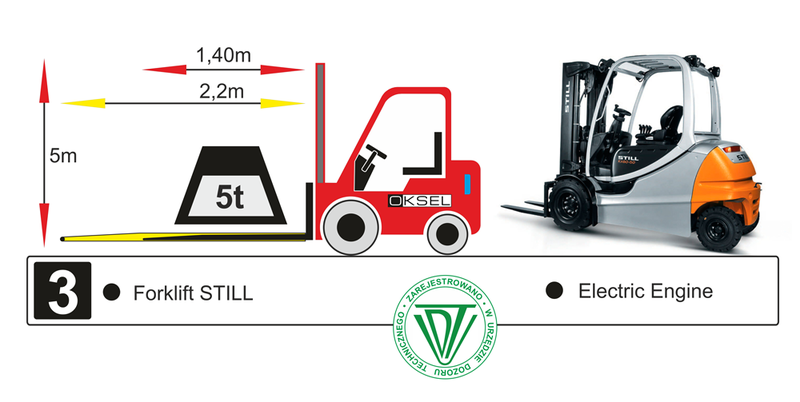 We are able to perform the most demanding task for a forklift. 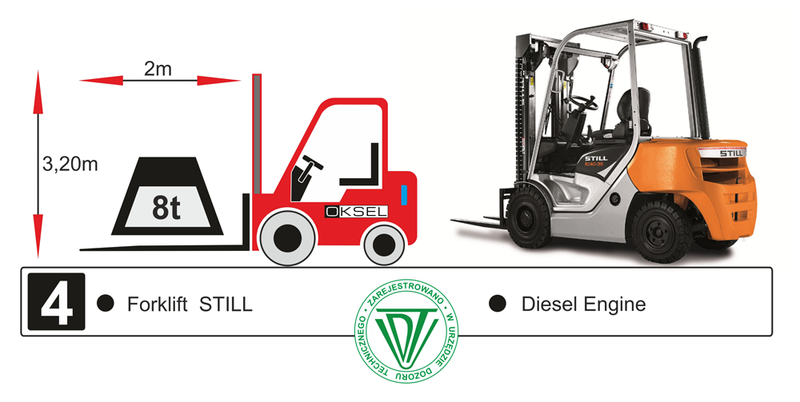 Our specialists are at your disposal.